Show your love for all things wet-nosed and furry! 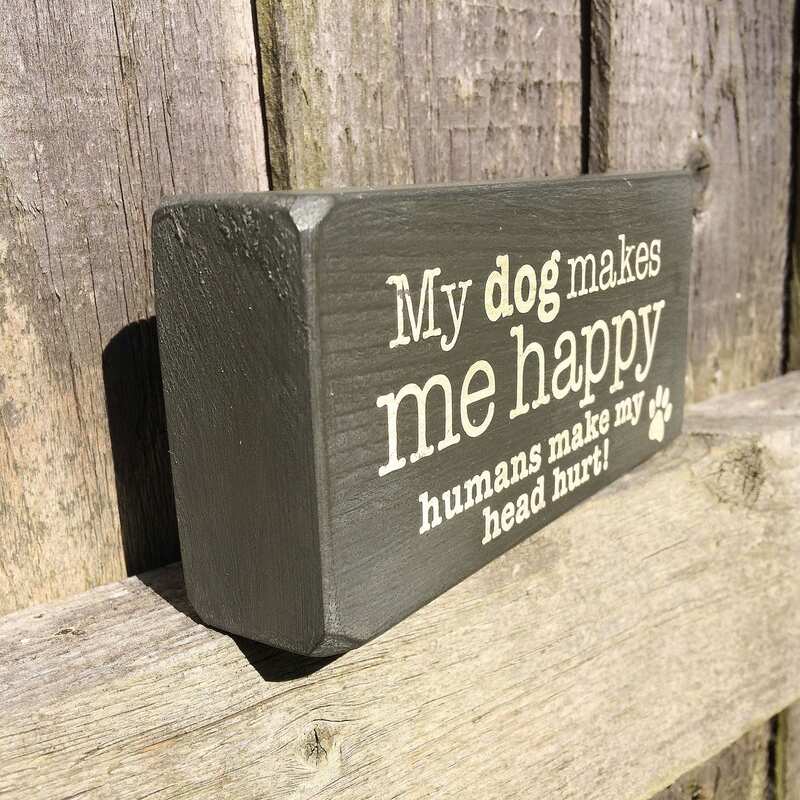 This handmade, chunky, shabby chic wooden block funny dog sign makes a great gift for any dog lover, or why not treat yourself? 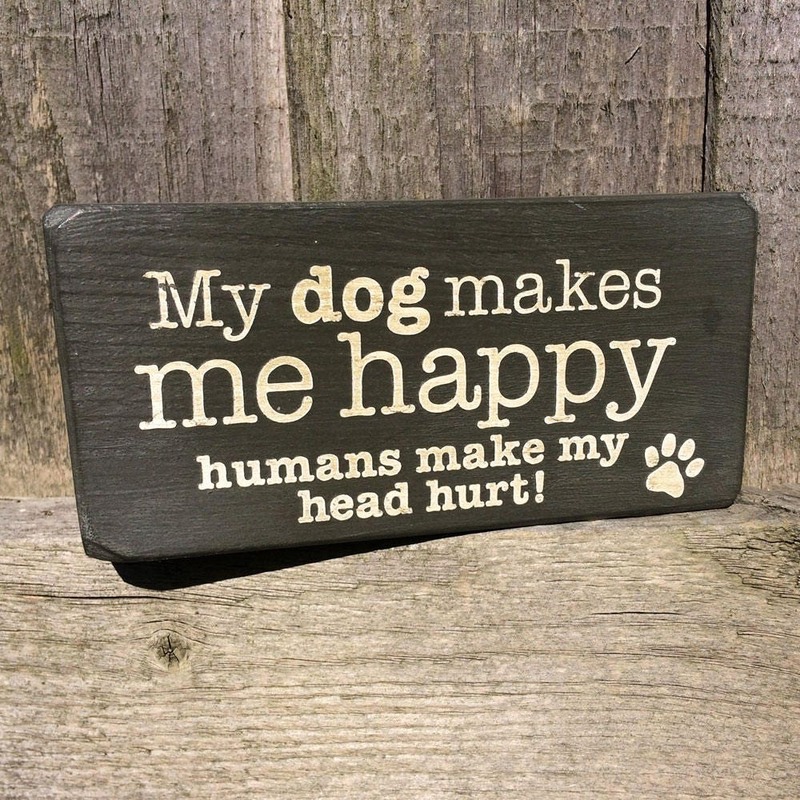 Use this dog plaque as a paperweight or just sit it on a shelf and bring some humour into your hectic life. With Valentine’s Day just around the corner, you’ve got the perfect present all wrapped up – yes, arrives wrapped in classy black tissue paper – go careful – and inside a padded envelope!